In search of a sublime gluten-free meal near you? Hoodline crunched the numbers to find the top gluten-free spots around Chicago, using both Yelp data and our own secret sauce to produce a ranked list of where to venture next time you're on the hunt. First up is Lyfe Kitchen, situated at 413 N. Clark St. in River North. 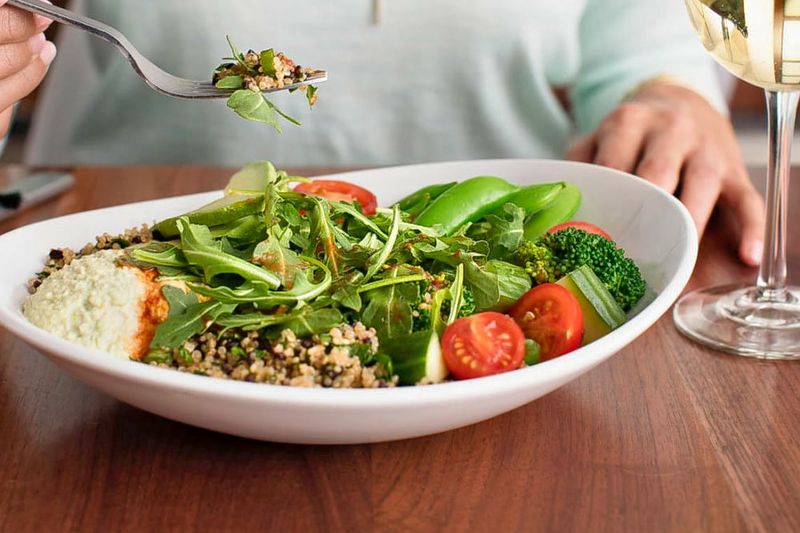 With four stars out of 611 reviews on Yelp, the New American eatery is the top-rated spot for gluten-free eats in the city. A large portion of the menu is gluten free and vegan options abound. The restaurant says it specializes in "craveable classics with a contemporary twist," using sustainable ingredients that are locally sourced whenever possible. Its other Chicago outposts are in the Gold Coast and Streeterville. 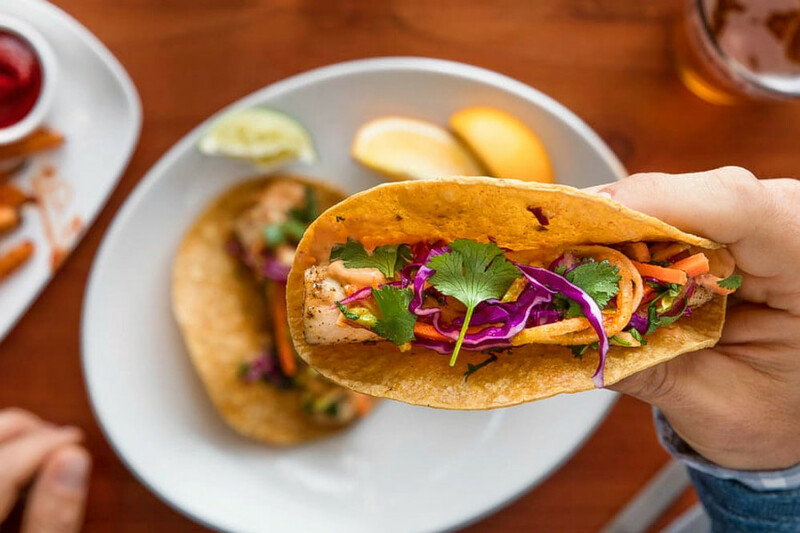 Noteworthy gluten-free options include roasted cauliflower and crispy chickpeas; roasted mushroom and goat cheese flatbread; quinoa crunch bowl with broccoli, cucumber and arugula; and Buffalo cauliflower tacos with avocado, scallions and cilantro. Take a look at the full menuhere. 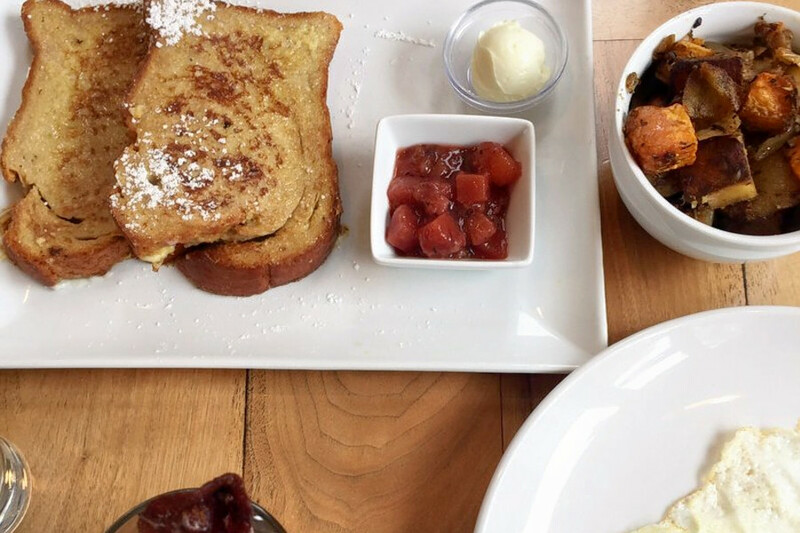 Lakeview's Wheat's End Cafe, located at 2873 N. Broadway St., is another top choice, with Yelpers giving the bakery, cafe and gluten-free spot 4.5 stars out of 183 reviews. The menu is completely gluten free and boasts classic breakfast favorites such as chocolate chip pancakes, egg breakfast sandwiches, omelets and paninis. Small plates such as avocado toast and biscuits are on offer, as are bigger entrees such as pizza and burgers. 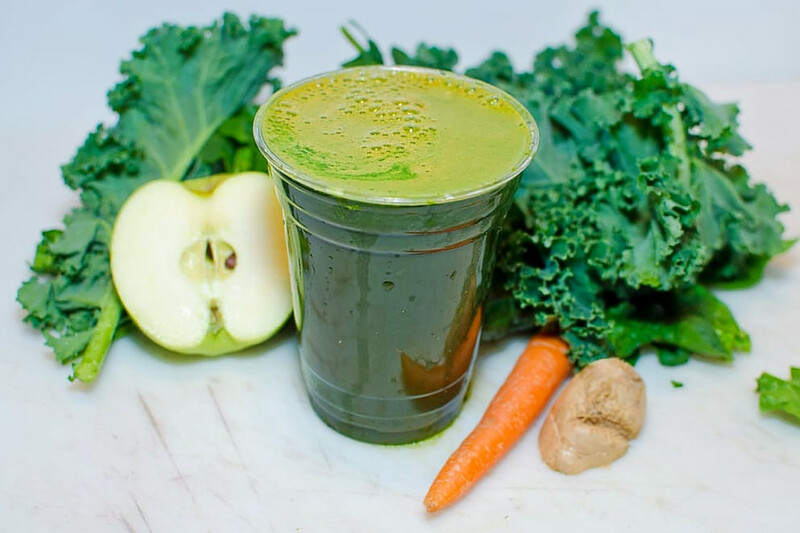 Finally, there's Loop Juice, a West Loop favorite with 4.5 stars out of 125 reviews. Stop by 131 N. Clinton St. in the Chicago French Market to hit up the vegan and gluten-free spot, which offers juice, smoothies and more, next time you're in the mood. It also operates a juice truck. Established in 2009, Loop Juice promises to never use artificial ingredients of any kind and serves up made-to-order raw beverages. With 50 different veggies, fruits, seeds, roots, proteins, oils and extracts, there is something for most every palate. Mix your own concoction from any of the ingredients listed or grab one of the 20 menu items. Notable house-made drinks include the Green with spinach, kale, parsley, celery and apple; the Detox with carrot, apple and ginger; and the Brazilian Cool with watermelon, pineapple and mint.